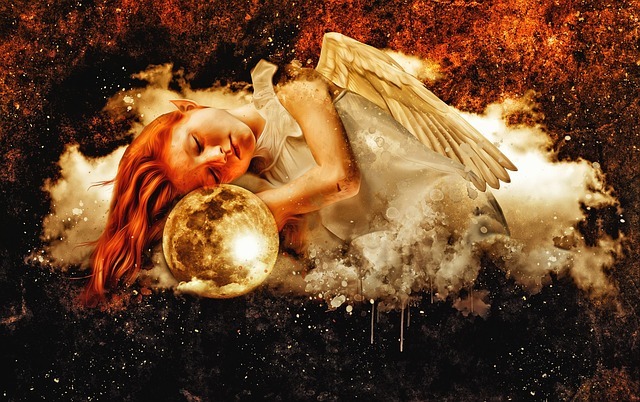 Who Is Angel Kyriel of the Moon? Kyriel, the angel of the 20th Mansion of the Moon, she comes to us, with wisdom. She tells us, that wisdom and judgement should always be used to overcome fears. 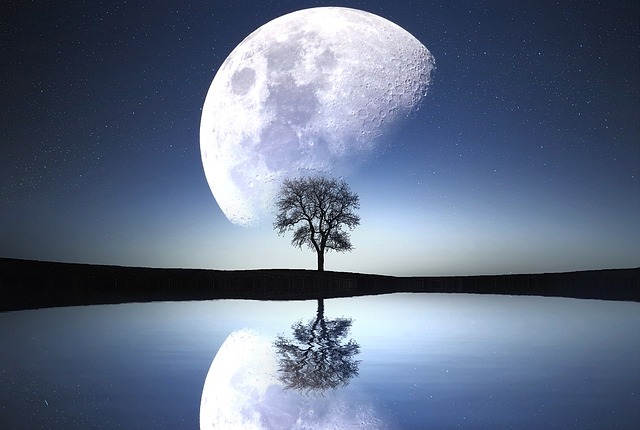 The Moon, the place fears begin, in the dark, with the dim lighting that creates shadows, it is a powerful luminary. 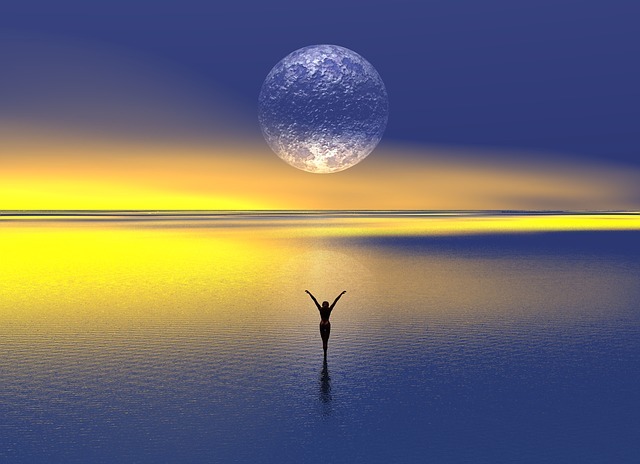 The Moon, holds wisdom in those fears. It contains knowledge in the shadows. This is why many came into this lifetime, to study the other side of duality. Some have an interest in knowing. Not in an evil way. Not like murderers or thieves. No, Kyriel sees those who have fascination in finding truths hidden there, and how they seek to understand the contrast of light reflecting itself off of darkness, and vice versa. Kyriel and her many brothers and sisters of the Moon, rotate its cycles with their mighty wings. She aids the ruler of the moon, in delivering mystery, intrigue, and seduction. She overseas magic, and the watchers who have been sent to Earth to roam in the dark places, and observe what tales place there and why. To defeat something, one must understand it fully. This is why she appears at times as an owl, or half human, half owl. She symbolizes, keen insight in the dark. She is magnificent, and alluring, but do not get too close, she may be good, but if threatened by infiltrating her “nest”, she will defend her position and space. Some things, are not meant for all to know. Some things are better kept secret. Sometimes, the best knowledge is when a person themself, brings the info from within, to the light. Kyriel has assistants. Messengers smaller than her who appear the same. Owls of the astral planes, sent there to spy between worlds. They remain unseen to the average eye, but they are there. Watching. Seeing all. But if one does meet face to face, they have a guide for life. To sit in their Crown, and lead them to places unknown. She is an angel of a small legion. The amount she leads, are loyal, faithful, and true. They never leave their mistress fully. They report back, tidings for her to learn from as well, better to help others with. 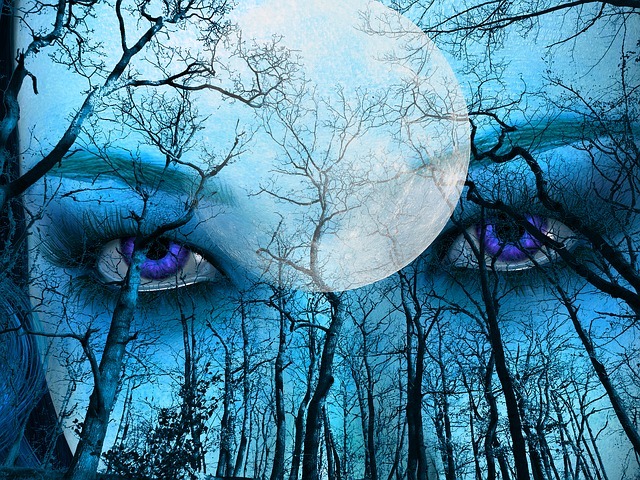 She is an ancient spirit of the Moon. One who ancients worked with, never knowing her name, but knowing her face. Some of her legion fell with Angel Barbiel, her brother, when he did. Some of them became mares of the night. Bad dreams, their causing. Do not fret. She chases them away and the fear her authority still. Call on Kyriel, for ridding your self of unwanted astral visitors. To ward off, bad dreams, or dark thoughts. Call Kyriel for wisdom in negative situations or to fight evil. She will be ready, as she is always on alert for these callings. She listens silently in the night, and comes to the aid of those who are bothered by it. Your darkest thoughts and struggles, she can help eliminate. But you have to also be strong. She may be a spirit of truth and wisdom, intuition, and sight, but she is also a warrior. She does not let anyone forget it. Her song is in the air at night.. Can you hear the faint singing in the air? So light it is almost not even there? Many hear her song, and fear it may be something fearful, and terrible. Perhaps, a demon in the night heading their way, they think. Fearing the unknown, even in the beautiful song of a faithful heavenly servant’s voice, as it echos through the land. If you do not fear, her song will sing you off to sleep. Or, speak in your ear, little words, like your name, or some quick word, one word, but one that brings so much wisdom if the person hearing, applies it. If the quick frequency of her tone, does not escape them. Be sure to listen carefully. Her word will be here one moment, and gone in the next. She loves the stone Ocean Jasper. It reminds her of her wing design. It is soothing, and healing to the emotions, something she does not like to see upset in anyone. She adores the Earth’s ocean and sound of the waves. It is an extension of the moon itself. 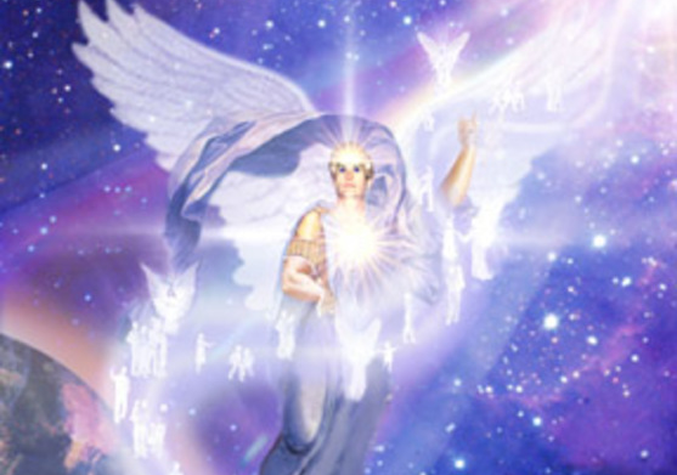 Kyriel is an angel of magic, intuition, wisdom, and places feared and untread. Let her come into your life, and find many good dreams that are lucid and real. Ones that lead you to discovery of self and the world around you. Kyriel’s personality is loving, but wise. She is so intelligent that her emotions are mixed with her analysis. She judges by her heart, but the answer comes out in her mind. She is intuitive, and knowing, of all things concerning magic, and ritual, as well and emotions that surround love, beauty, and intimacy. Her Moon, is the waning Cresent, and she is the strongest at this time. 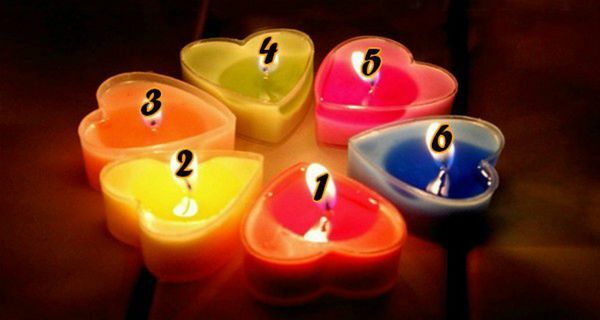 The Candle Test: Pick Your Favorite Color To Reveal Fascinating Aspects Of Your Personality! Your favorite candle color could reveal fascinating aspects of your life and your personality. Pick your favorite color and then discover its meaning. 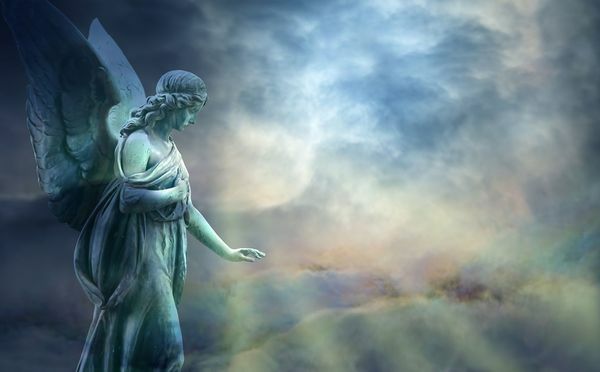 Separate fact from fiction with these 5 true facts about angels.